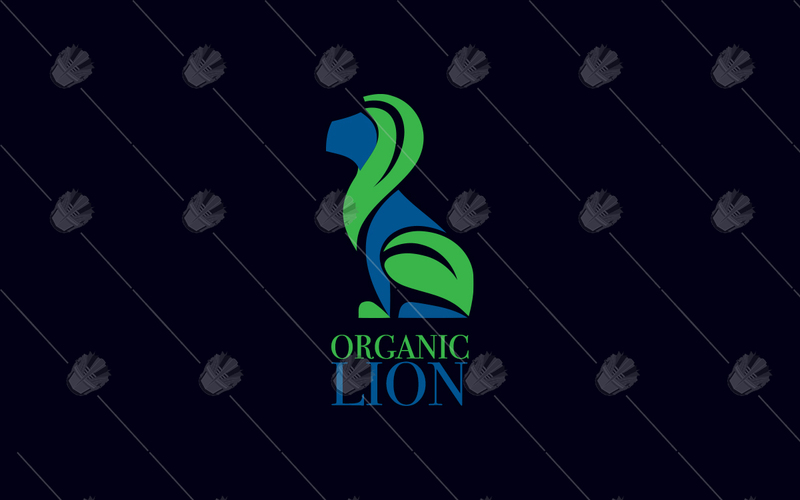 Attractive, modern and unique organic lion logo for sale which can be used for any business. 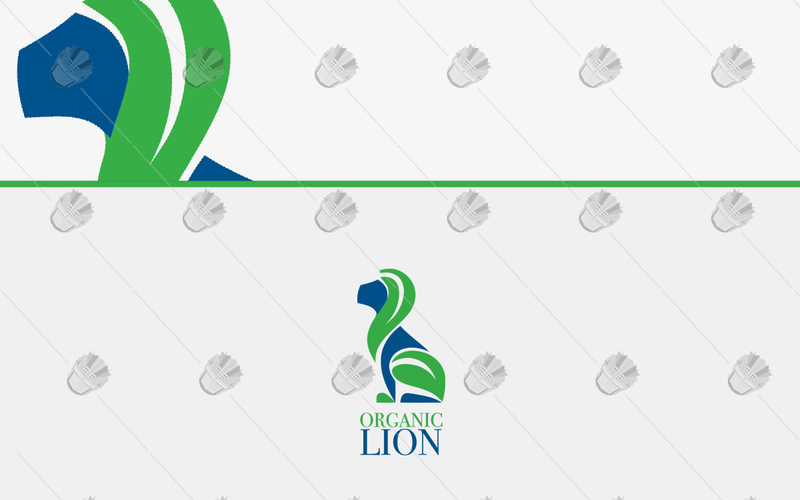 The logo is designed elegantly to reflect and modern and sleek look. This logo will make your brand stand out among the crowd. 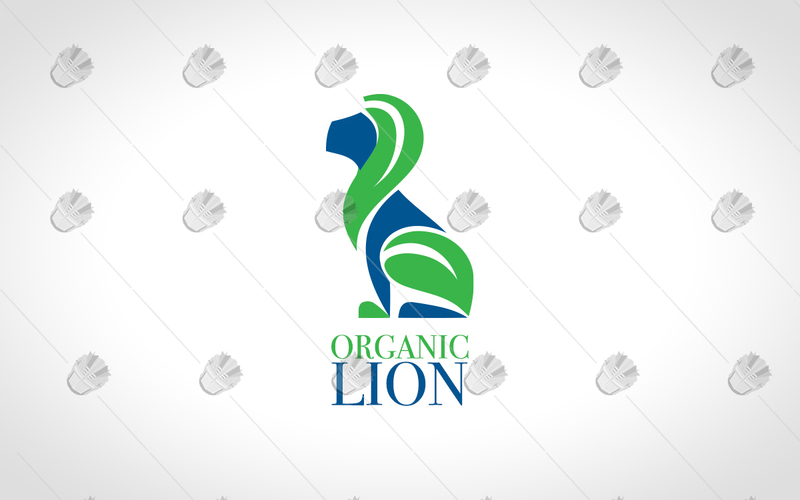 The organic lion logo represents creativity, passion and elegance. 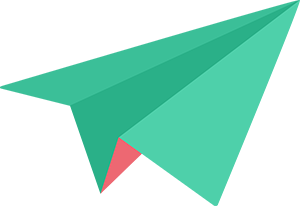 The logo can be used for any organisation or website that wants to be the best around. 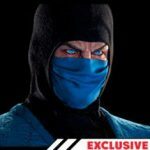 This logo can be used for all kind of website, messenger, shop, bitcoin, businesses, communications, seo, shop, websites, gaming, shops, t-shirts, merchandise and loads more. 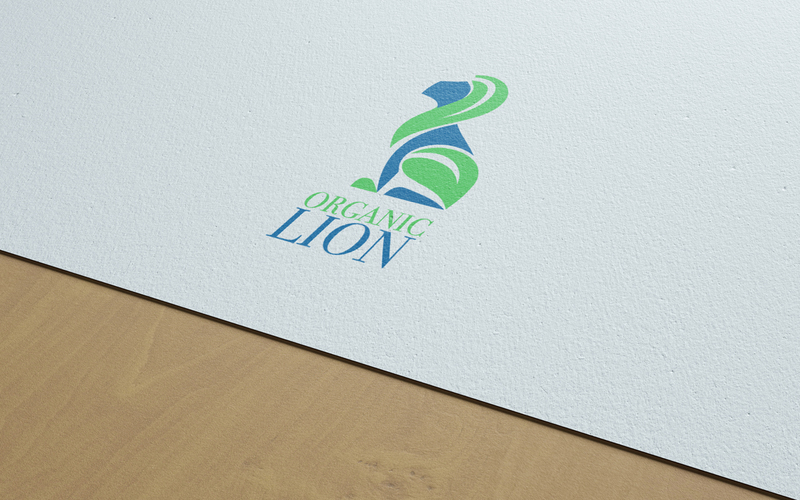 Buy this one off organic lion logo for sale now before it’s gone!